Jared Leto as the Joker in Suicide Squad. Good afternoon, dear connoisseurs of fine cinema! Time for a pop quiz. 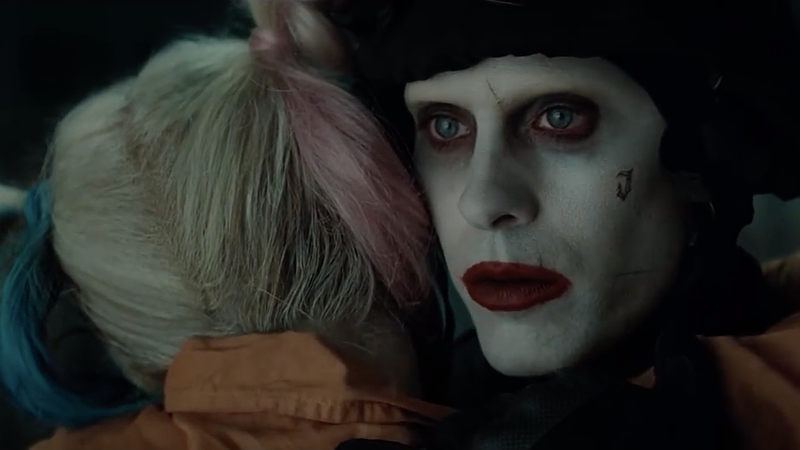 Without looking up the answer, how many Joker-centric spinoff films were Warner Bros. and DC planning to release in the near future, and how many of them were set to star consummate professional Jared Leto? The answer was always perplexing, but according to a new report, it might be on the cusp of changing drastically. 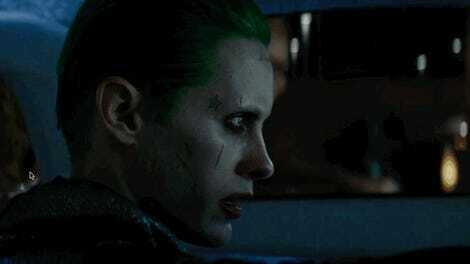 “The Suicide Squad sequel, meanwhile, is moving forward as a sort of soft reboot to some extent, and is expected to have a new cast of characters and avoid direct tie-in to the first film’s events. Harley Quinn is not expected to return, and James Gunn’s script will be a new approach and rethinking of the property. We reached out to WB for confirmation and will update should we hear back. Given how the DCEU’s in an odd state of flux right now between Ben Affleck leaving and Henry Cavil’s future as Superman in doubt, the report about the studio deciding to pump the breaks on a substantial chunk of its potential Joker project makes a certain amount of sense. While the studio attempted to begin building its cinematic universes out by focusing on its core group of iconic characters, it found surprising amounts of success with the unexpected hit Aquaman and is betting on Shazam to follow in its footsteps. With a catalog of characters as big as DC’s to pick from, there’s no real reason the movies have to center characters like Batman and the Joker, and considering how those character’s outings in the DCEU thus far haven’t exactly been great, it might be good to let them go fallow, if only for a little while.